Sheila M. Pottebaum, Ph.D. provides psychotherapy for a full range of child, adolescent and adult needs as well as comprehensive psychological evaluations. She is devoted to helping families successfully transition through changes while keeping the resiliency of all members a priority. With a background in school psychology, Dr. Pottebaum is experienced in working with school personnel to develop interventions for learning disabilities, ADHD related difficulties and other educational needs. She has substantial experience working with gifted individuals and those identified as twice-exceptional. Her services for adults include trauma resolution as well as treatment for anxiety, depression, situational stressors and long-term conditions. Other services offered by Dr. Pottebaum include assessments to assist in establishing parenting plans and collaborative work with attorneys to create solutions for family conflicts. Dr. Pottebaum received her Ph.D. from the University of Iowa and later obtained a certification in trauma studies through Columbia University. Her past work experiences have included the clinical directorship of a hospital-based mental health program for adolescents, the provision of psychological services within school settings, direct care in a residential treatment center, and teaching graduate level coursework in psychology. She has published multiple research studies in professional journals and has given numerous presentations at the local, state, national and international level. Dr. Pottebaum has served on the executive council of the Iowa Psychological Association and has held multiple other positions within the association. 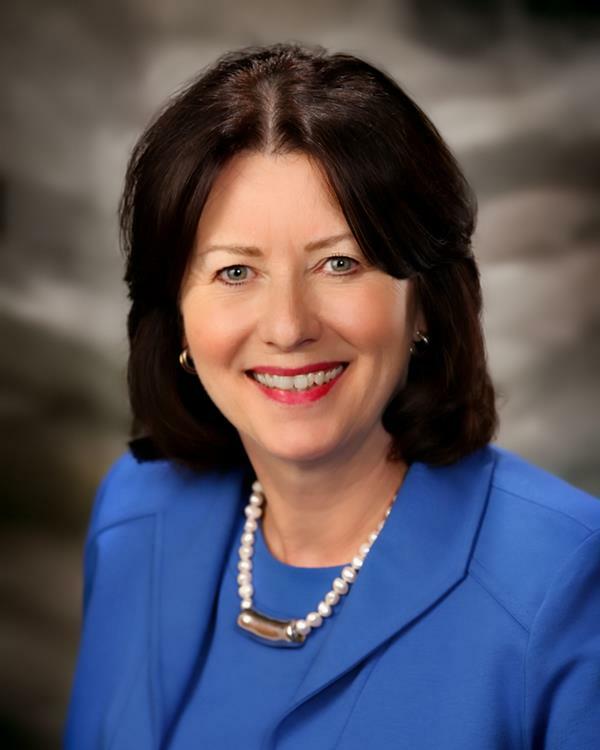 She has been awarded the Karl F. Heiser Award for Advocacy from the American Psychological Association and has also been the recipient of the Meritorious Achievement Award from the Iowa Psychological Association for her many years of mental health advocacy at the state and national level. Dr. Pottebaum has worked as a psychologist at Child Psychiatry Associates, P.C. for over twenty years. To schedule an appointment with Dr. Pottebaum call 515-226-2508.